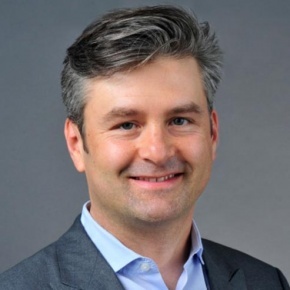 As Managing Partner at New Mobility Consulting, Alex Renz helps corporations, startups and investors take advantage of the opportunities emerging from the digital transformation of transportation and mobility, or New Mobility for short. He explores the transformative impact of connected vehicles, autonomous driving, electric mobility and on demand mobility services and fosters cross-industry collaboration across the emerging New Mobility ecosystem. Alex is passionate about technology-driven business model innovation and the economic and societal impact of the Internet of Things (IoT), cloud computing, the blockchain and articifical intelligence. He works towards a future where mobility is environmentally sustainable and creates thriving communities with economic opportunities for all.